UMW has over 100 man years’ experience within the Gas Industry, bringing together a wealth of practical industry knowledge through our engineering department. UMW operates as a one stop shop for gas meter modules, and pride ourselves as being a single source gas module solution provider. We have all the facilities for design, production and logistics under one roof. 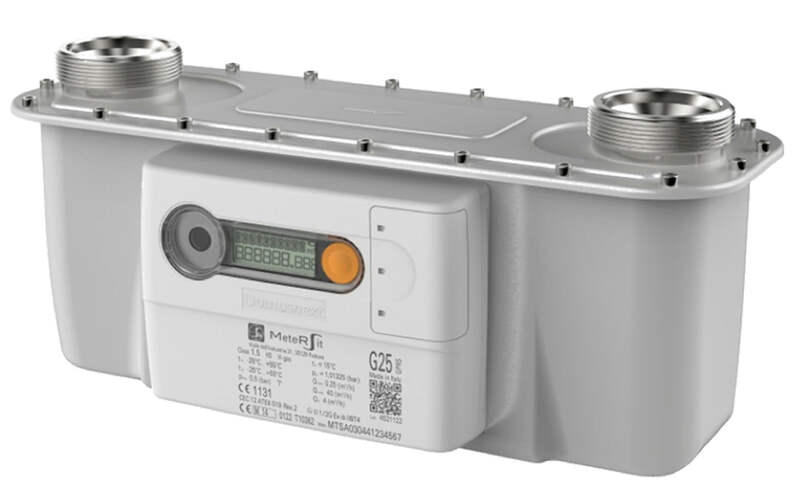 The Elgas Telemetry range from UMW offers a highly automated communications process where measurements are made and other data collected at remote or inaccessible points and transmitted to receiving equipment for monitoring, display, and recording. 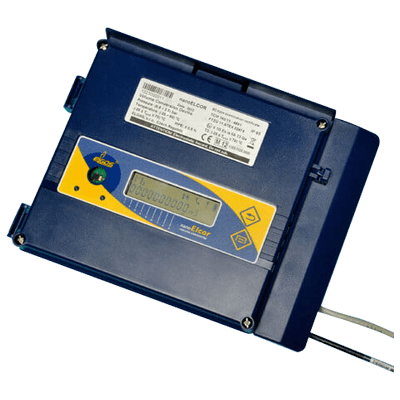 Data is frequently taken meters and from both hazardous and non-hazardous locations. Easy to install and maintain, with remote communication to gas volume correctors. 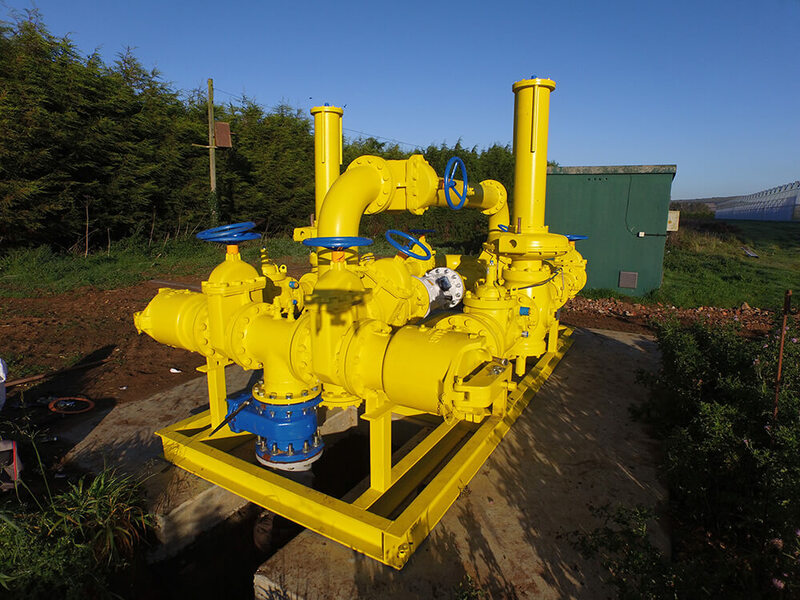 Itron relief valves are installed downstream of pressure regulators to relieve limited volumes of gas in industrial, district stations or city gate stations. 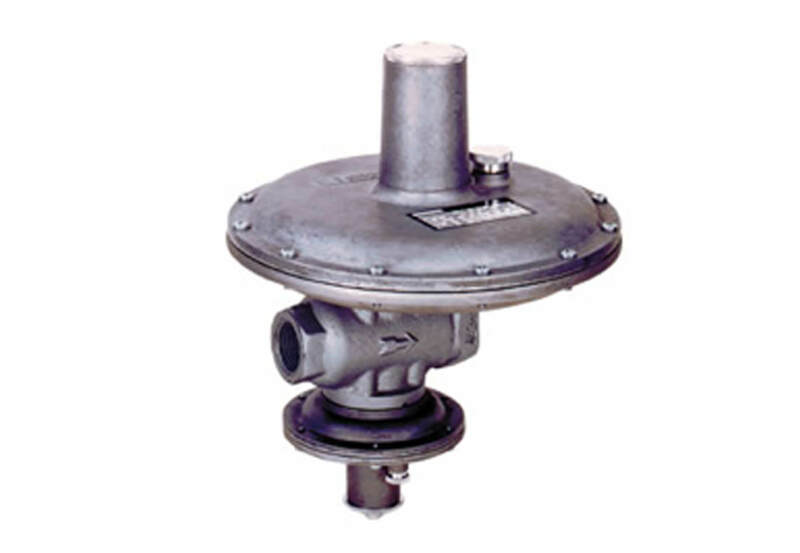 Used where venting to the atmosphere is acceptable, they provide a cost-effective solution to prevent safety shut-off valves from triggering in case of creep leaks from regulators. UMW offers several meter technologies depending on customer requirements. 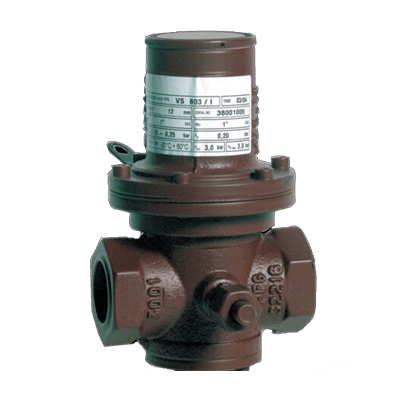 The choice of meter will depend on several factors such as pressure range, flow rate and whether volume correction is required. Technologies include Diaphragm Meters, Rotary Meters, Turbine Meters and Thermal Mass Meters. UMW is the exclusive UK distributor for Itron Regulators which includes the 1800, 2000, 3200, 4000 and 4,600 series in the range on offer. 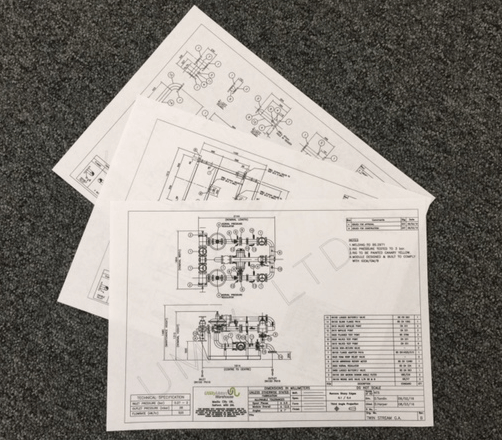 Whilst Itron products are the preferred choice of Regulator within our Module design, we appreciate that our customers may wish to have an alternative regulator such as Pietro Fiorentini, Elster (incorporating Donkins and Honeywell). We will make every effort to accommodate these requests.